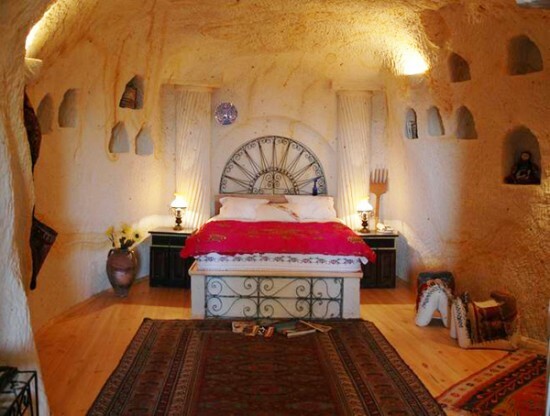 A hotel in a cave isn't one of the first things that spring to mind, when looking for your dream holiday. It is normally a place for bears or bats and is dark and damp. 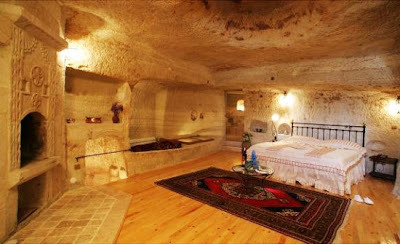 In Cappadocia, which can be found in the central part of Turkey, most of the hotels can be found in very warm and inviting looking caves. I am not a big fan of camping - all that mud, rain and walking to find a toilet where all the spiders, moths and daddy long legs like to live try and torture you (I am slightly shuddering as I write this). But these cave hotels seem to appeal to me and something I would like to try, for at least one night. Beautiful images! 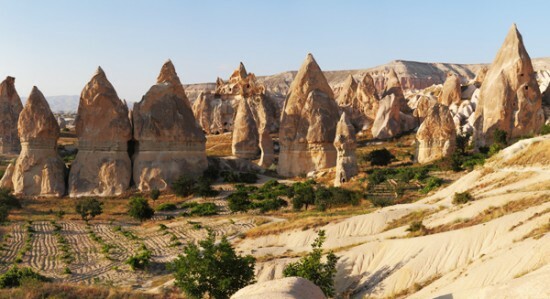 I agree with you on the drawbacks - but it's a stunning place! Oh my goodness I live Cappadocia! 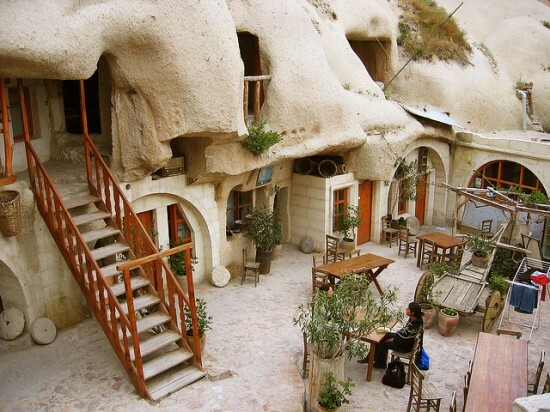 I think it was my favorite place in Turkey, and one of my all-time favorite places I have ever visited period. Beautiful photos! That is pretty cool! I'd also like to stay in one of those treehouse hotels too. They have a really cool one in Massachusetts. Wow wow, I´ve never seen anything like that, and I love it! Would love to spend a night there! Wowwww, that place is GORGEOUS.